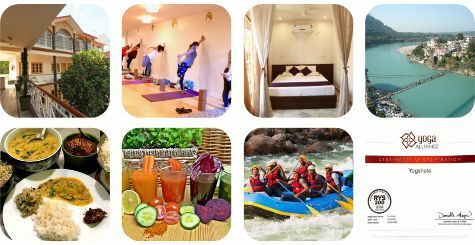 Join Yoga Alliance U.S.A certified residential 08 Days 100 Hour Yoga Teacher Training in Rishikesh, India at Yogshala Yoga and Meditation School. 08 days certified 100 Hour Yoga Teacher Training course is perfect for those students who have a purpose to complete 200 hours course in two divisions. The principal objective for 100 hours yoga teacher training is to build awareness of yoga and help you to discover joy in your practice at a tempo that is suitable for you. This 100 Hours Yoga Teacher Training is prepared for those exploring for short-term courses and is offered in two semesters. The first semester (Semester 1) allows the student to study the 01 part out of the 02 parts of 15 days 200-hour teacher training course. Students returning to Yogshala Yoga School can complete the 200-hour yoga course by enrolling in the 100 hour Yoga Teacher Training Course (Semester 2), upon completing their first semester. Students may return to Yogshala Yoga School to complete their 200 hours of training any time within 30 months of completing the 100 hour Yoga Teacher Training Course Yoga for Beginners (Semester 1). Grow your own personal daily practice. 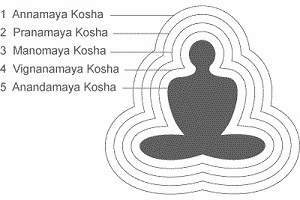 Develop and perform daily pranayama, kriyas, mudras and dhyana. Gain knowledge about the skeletal and muscular systems and how this affects your practice and your training. 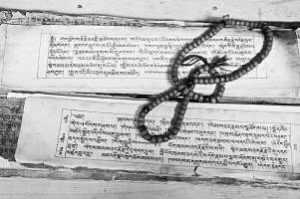 Study the Patanjali’s Yoga Sutras and find out how to include them into your daily practice and life. Learn how to structure a class and then fit in all these mechanisms into designing your own class. Learn to teach a class to your peers in a small group surrounding. This Yoga Philosophy class of our 100 Hour Yoga teacher training in Rishikesh will train students to read and be aware of Patanjali’s Yoga Sutras. O in every week of the training, students will guide a discussion reflecting on the week’s readings. 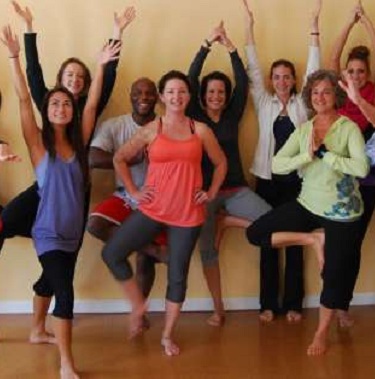 This is the foundation of a Yoga teacher training Course, how to teach. 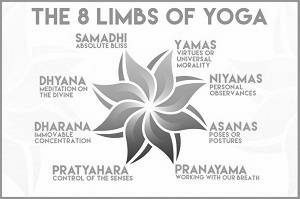 The practice of Asana and pranayama is imperative for a Yogi to strengthen the mind, body and soul. The 100 Hours Yoga TTC course at Yogshala Yoga School consists of a cautiously curetted syllabus that entails the practice of several Yoga asana and techniques of Pranayama to polish the Yogi’s physical posture and enable the conscious and intentional control of one’s breath. A specific set of Asana belonging to the Hatha Yoga and Ashtanga Yoga styles are included into the curriculum, thus empowering the Yogi to master these techniques and reap full benefits of the same. 1:30 Pm to 04:30 Pm- Rest and Free Time. 05:30 to 06:30- Pranayama & Self Observation. What does the course fees include - 100 Hour Yoga TTC? » Daily healthful vegetarian meals and herbal tea. 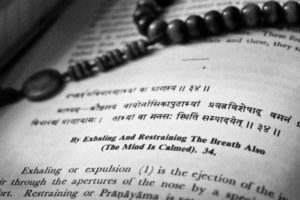 Respect and obey the rules-regulations of Yogshala Yoga School. Before departure from Yogshala Yoga School, students be required to return all books from the library. Nonveg. food, smoking and drinking alcohol are not allowed on the Yogshala Yoga School premises. Silence to be maintained between 10 PM until the morning. Given work related to course should always be completed. All classes are compulsory to attend except you are ill.
Yogshala Yoga School reserves the right to disqualify any student at any time during the course for misbehavior. Use of mobile phones, laptops, tablets and etc. during lectures is STRICTLY PROHIBITED. During asana practice class leave all jewelry, books, extra clothing, book bags and purses in your room. Only yoga mat & water bottles allowed in yoga hall. The organization expects all students to clear your practice space right away following your practices.